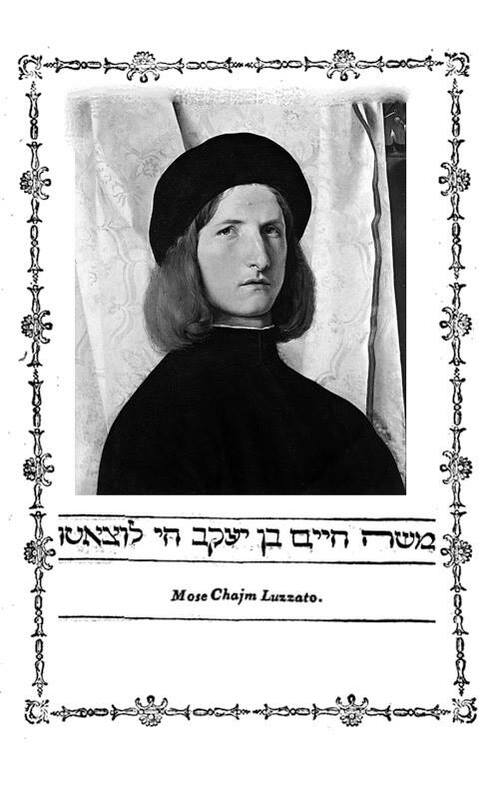 I mocked up this whimsical portrait of Rabbi Moses Hayyim Luzzatto to hang up in your Sukkah. Sadly, no true portrait of this personality exists - I took some (some??) poetic license in imagining him. This actually is a Northern Italian youth, albeit one born 200 years before Ramhal. Something about his face made him seem appropriate, even if the clothes aren't. The other elements are... at least from the 18th century. 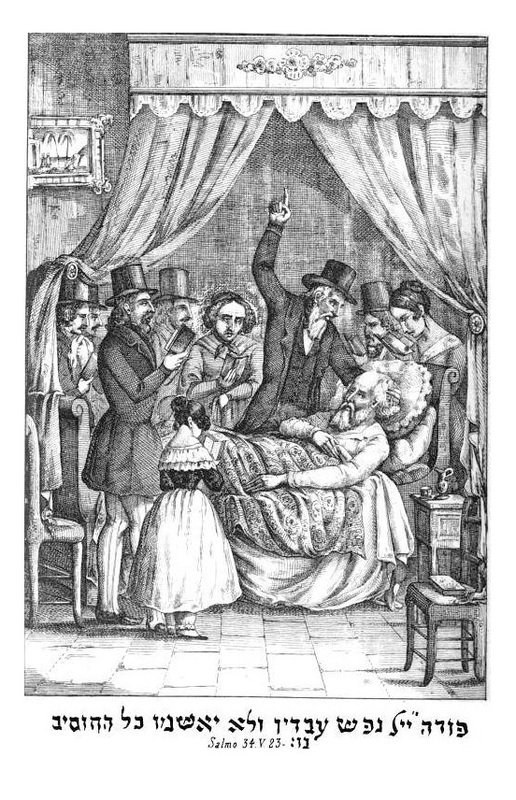 Here's a beautiful depiction of prayer for the sick, captioned by Psalm 34:23, and one imagines, of contemporary Italian Jews. 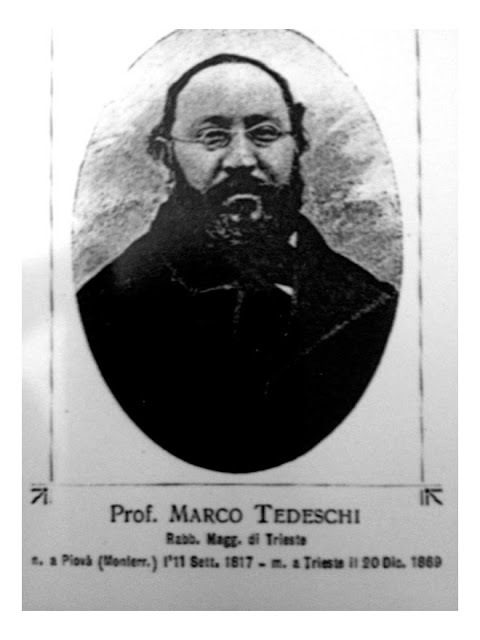 This is from Imre Lev (Asti 1852, a compendium of prayers translated into Italian by Rabbi Marco Tedeschi (1817 - 1869), future Chief Rabbi of Trieste. Note the facial hair on many of the men, even though Italian Jews had long been known for being clean-shaven (and obviously some did grow beards). I think in the mid-19th century beards had been making a fashionable comeback, and that is the likely explanation. c.f. 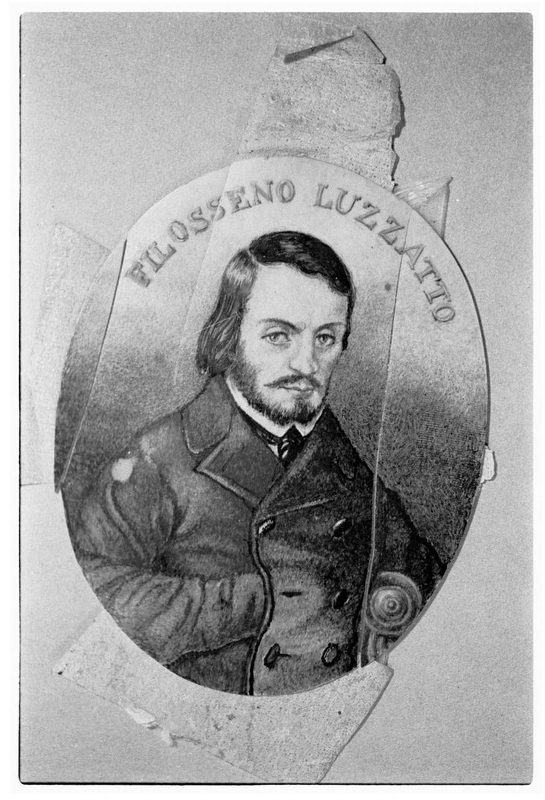 the facial hair on Ohev Ger Luzzatto, a young man born in 1830, as compared to his father born in 1800. Ohev Ger (below) died in 1854, around this time. See here for an earlier post about how the German fashion of growing facial hair was perceived in England in 1848. * Hope it holds up! Mazal Tov, Rabbi Mirvis. Some lofty shoes to fill.